Cremation is a form of disposition. Currently the most common form of disposition is earth burial, though the choice of cremation is rising. If one chooses cremation, a funeral service is still available. Visiting hours, a church service, graveside service or memorial service are still available choices if one selects cremation. Saying farewell is an important part of accepting a loss. Being able to grieve and celebrate the life and memories of a loved one will help in the healing process. Our complete list of cremation prices can be found here. Our current and most affordable cremation service as shown on our general price list is $1,760.00 This amount is for a local immediate, direct cremation or cremation without any attended rites or ceremonies. You have the right to choose the crematory of your wishes. We consider Vine Hills and Riverside Crematories local service providers. Vine Hills crematory is included in the cost above. We are a Massachusetts licensed Funeral Home, family owned and operated. Local transportation from place of death to the funeral home. Sheltering of deceased as needed (MA requires a 48 hour waiting period). Minimum crematory required ridged cremation container. Temporary cremation container for cremains. Transportation of cremated remains from crematory to our facility or local delivery of cremated remains. We also offer a website listing and website guestbook. 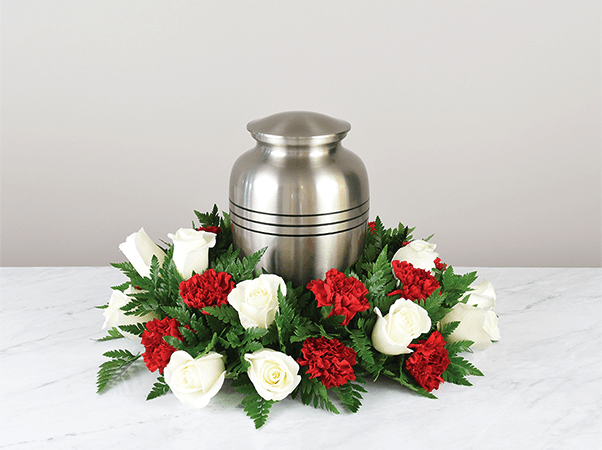 Vine Hills Crematory ($250.00) included or River-Side Crematory ($310.00). What questions should I ask of my funeral or cremation provider? Are you a licensed Massachusetts facility in good standing? Are you a licensed Massachusetts Funeral Director in good standing? Have you or the facility ever had their license suspended or have you been fined ? Who is transferring my loved one and are they licensed to do so? How do we know you have the correct remains? Will or can we select a service to allow for positive identification? Are you using a crematory outside of Massachusetts? Will the funeral director return our loved ones cremains? Where are you temporarily sheltering my loved one, what is the address of your facility? Can we meet with the funeral director, can we see the facility?